← Boylston St: Silencing or Raising Voices? “I’ll probably head to the Caribbean with some friends,” remarked a recent college grad during a quick conversation we had over chips and dip at the graduation party of a mutual friend. Imagine. No responsibilities for a few weeks or a month. Wow! What would you do? Honestly, his response left me deflated. This grad had been to the Caribbean countless times as a kid. Lucky kid, by the way. “What about backpacking through Europe or Asia?” I asked. His response was funny. It wasn’t exactly dismissive. It is better described as unmoved. Lacking any relevance for him. I can’t help but wonder if this ‘Caribbean choice’ is representative of our behaviors in transition. Are we limited by assumptions of acceptable destinations? Or fear? Is your transition simply re-booking flights to familiar territory? Are you ready for a destination unknown? Her transition lasted several years although she was active and working part-time during much of that period. She characterized it positively with attributes like ‘energy’ and ‘control’ and ‘relief.’ But negative attributes were present as well. ‘Discomfort.’ ‘Anxiety.’ ‘Nothing good comes without anxiety,’ she shared. Anxiety. It’s less present now but it’s been a constant throughout my transition. It’s source? I think its rooted in decoupling from the identity I’ve created over the arc of a twenty year career and the accompanying financial uncertainty of this new path. This transition veteran stood firmly on ‘take the time to get to know people.’ She invests a lot of time networking. Her observation, ‘women are less comfortable picking up the phone to network.’ She lamented that many of the women she meets through networking have a thinly veiled objective…’I’m available, tell me what I should do.’ She contrasted that with men she meets via networking, ‘men want to be tee’d up to talk with folks.’ Do you see the difference? Most elements of this woman’s perspective resonated with me. I’ve found that my transition has been more productive since I landed on a self-created identity for my transition. It goes something like, ‘I’m interested in women’s development.’ It’s simple. But it allows me to hang a lot of laundry off the line. It can accommodate a list of experiments currently underway and still engage those I’m speaking with in a conversation about their ideas. 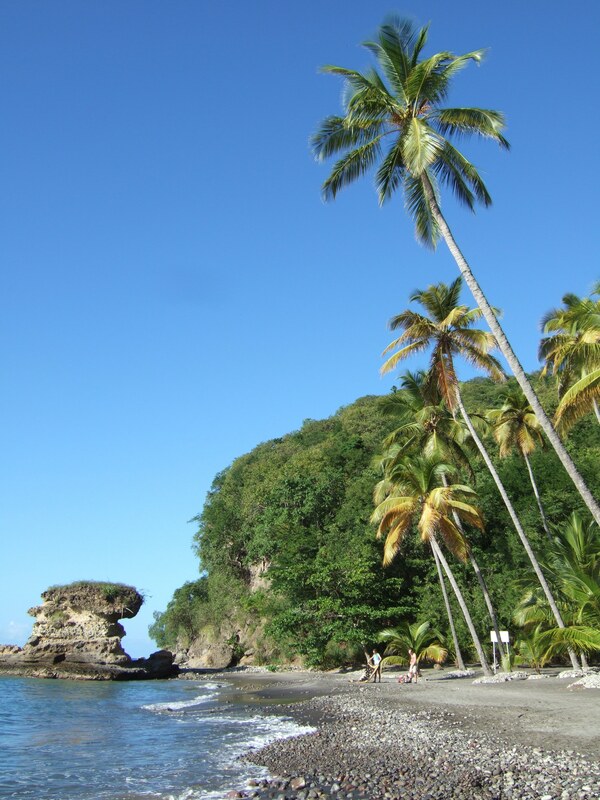 These ideas are what make it worthwhile…they stretch my thinking way beyond the Caribbean. I’ve come to believe that fear and anxiety often stand in the way of women’s transition. When faced with these issues many book a flight to a known destination. Being in transit creates a sense of progress… forward movement? Or not? Which flight will you book? 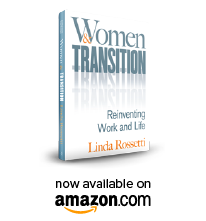 This entry was posted in Observations on Transition and tagged career transition, novofemina, Novofemina's Research Jam, observations from a women's transition, transition, Transitions Making Sense of LIfe's Changes, William Bridges, women's transition, women's transition issues. Bookmark the permalink.